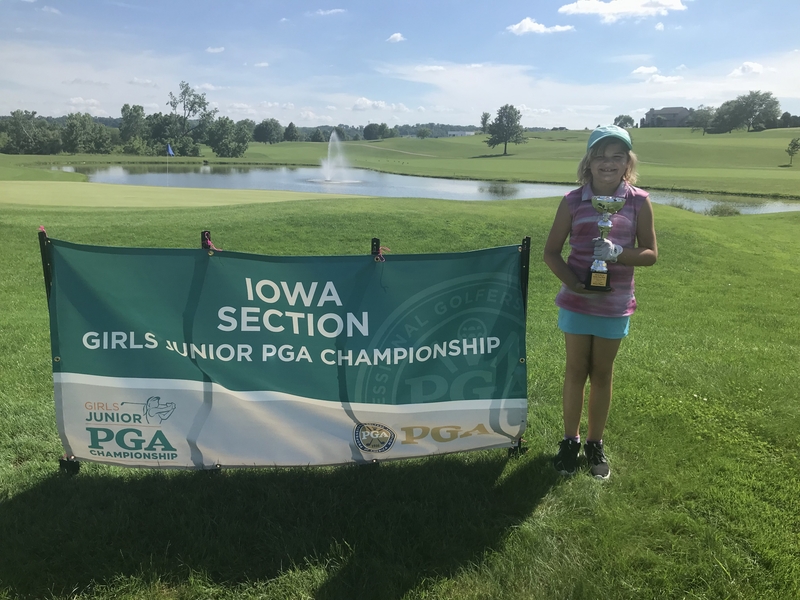 Ashbury, Iowa--The 43rd Girls Iowa Junior PGA Championship was held at The Meadows Golf Club on June 24-25. 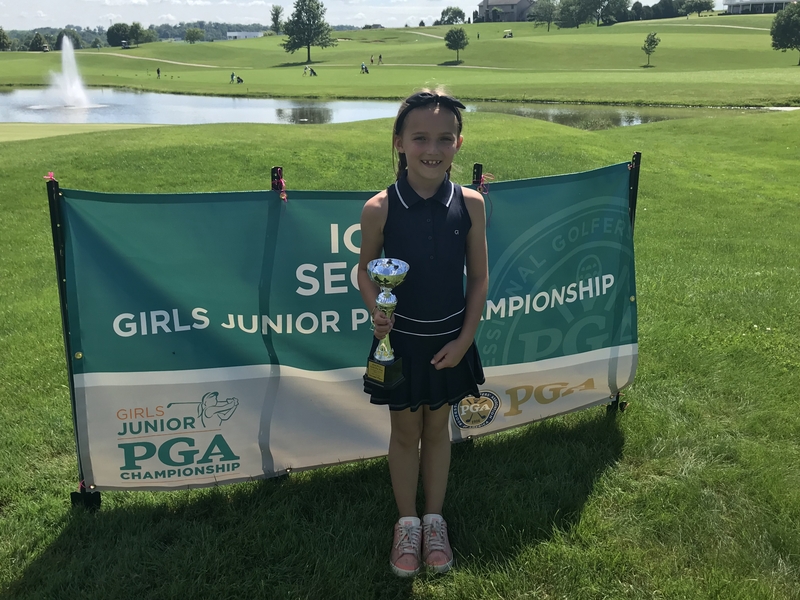 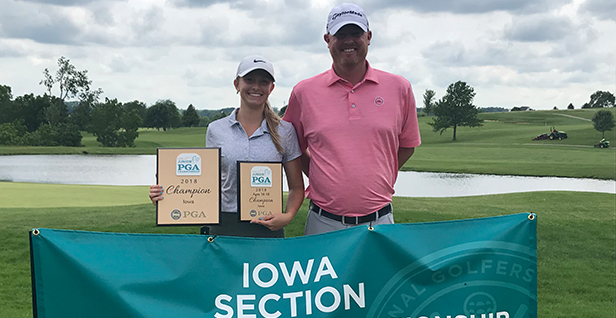 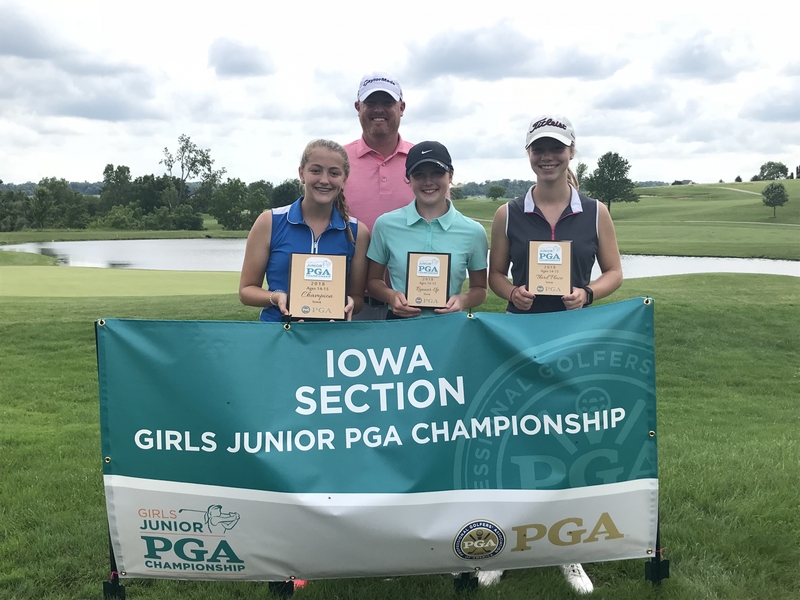 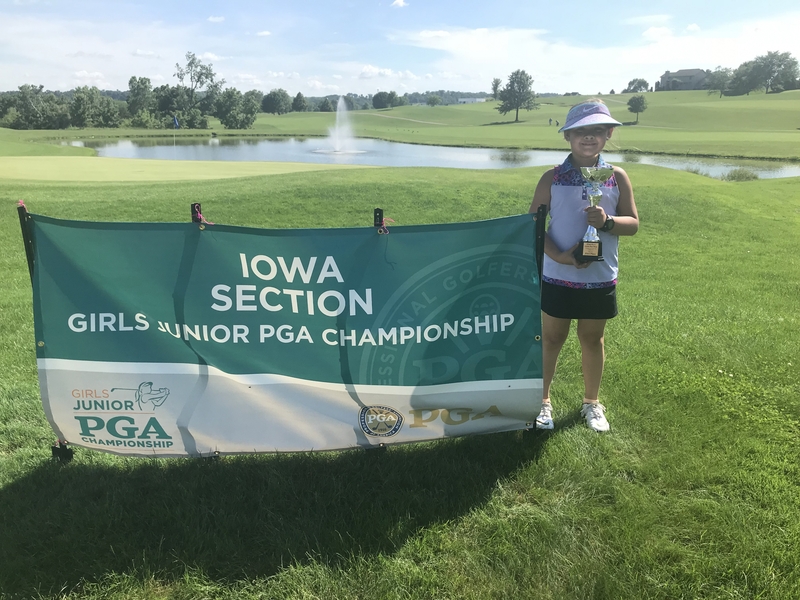 The 43rd Girls Iowa Junior PGA Championship was a Major Point event on the Iowa PGA schedule and was also an AJGA Performance Based Entry event and a Junior Golf Scoreboard Event. 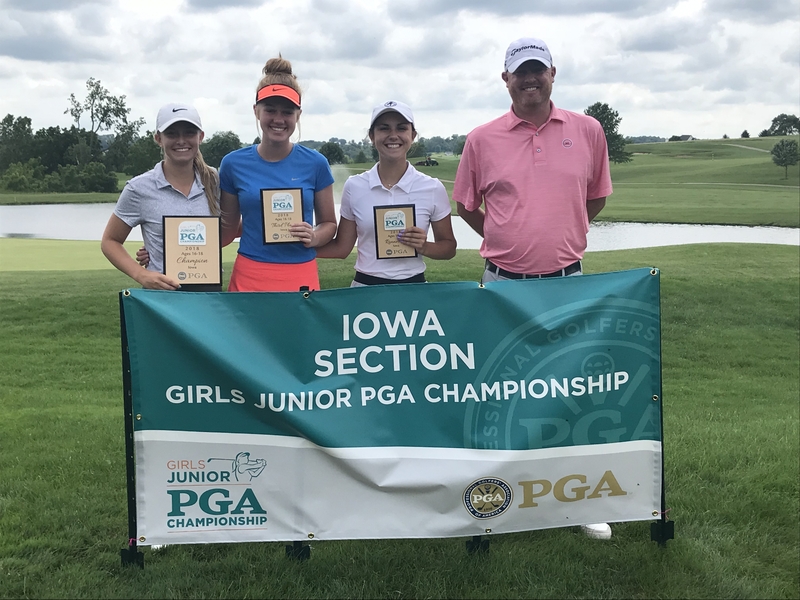 Congratulations to Brooke Boardman and Sarah Nacos on qualifying for the 43rd Girls Junior PGA Championship taking place at Kearney Hills Golf Links in Lexington, Kentucky on July 9-12. 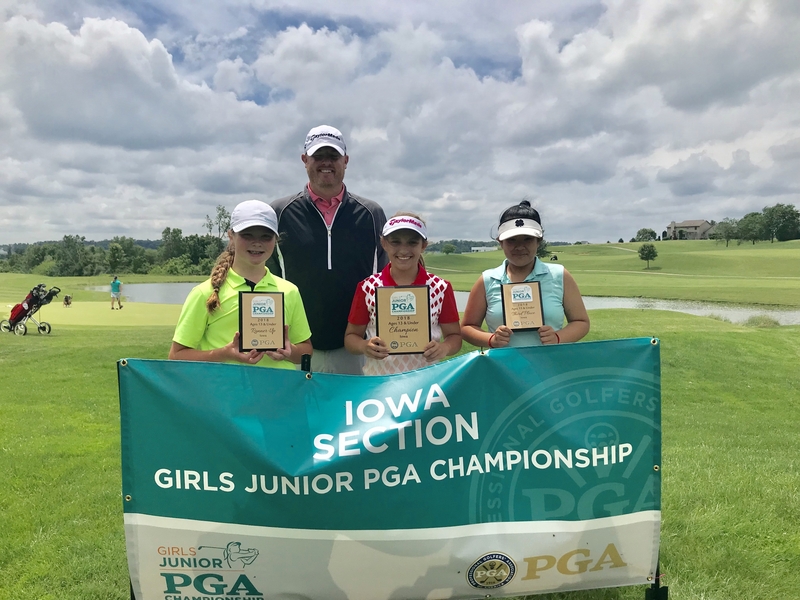 Special thanks to Head PGA Pro Jeremy Hawkins, PGA and the entire staff at The Meadows Golf Club for their support in hosting this event.